Beginning in 2006, we wanted to provide a show dedicated to the Australian tech consumer. 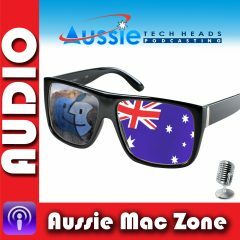 Aussie Tech Heads is a weekly podcast covering tech news and views from contributors around Australia. We produce audio and video versions of the show and have an engaged community throughout Facebook, Twitter and more. We won Most Popular Tech Podcast at 2017 Castaway Australia Podcast Awards.